The Rural Alberta Advantage release their latest LP The Wild later this month, but ahead of the album's arrival, the band have offered up another teaser in the form of "Toughen Up." The track follows previously shared cuts "White Lights," "Beacon Hill" and "Brother," and hears frontman Nils Edenloff delivering a jangly pop-rock pep talk to a "little kid." Give it a listen down below. 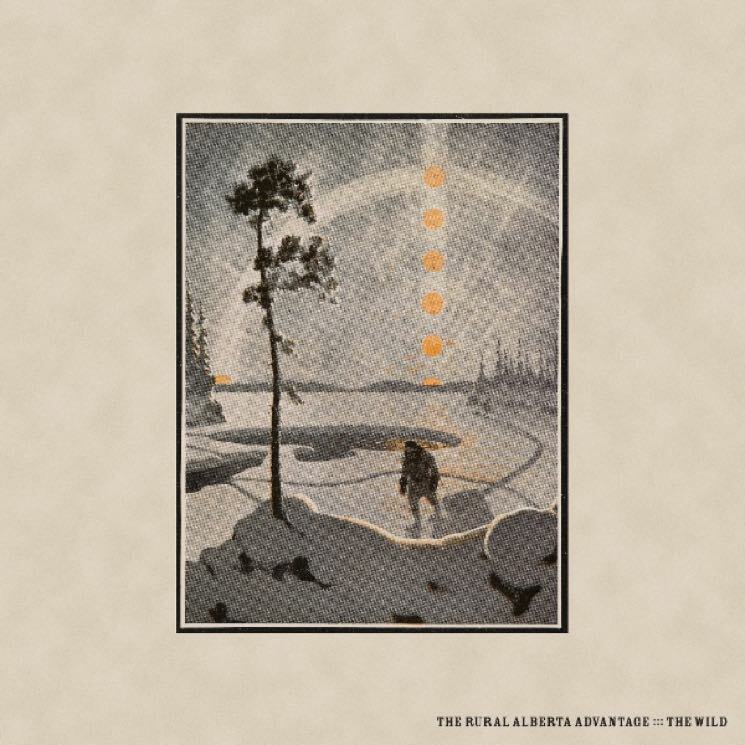 The Wild is due out October 13 via Paper Bag Records, and you can see the band's upcoming tour dates here.